Craig’s responsibilities with RED include deal structuring, tenant management, lease negotiation and renewal, and building maintenance. Since graduating from West Virginia University with an Electrical Engineering degree, he has been active in economic development in West Virginia for the past 20 years. Prior to joining RED, Craig worked with electric utility companies in customer service, engineering, and economic development. Craig provided project management on the Wheeling Stamping Building, a project which used Brownfield Economic Development Initiative funds, Historic Rehabilitation Tax Credits and New Market Tax Credits., and The Stone Center @ Market Plaza, which also included Tax Increment Financing and Historic Rehabilitation Tax Credits. 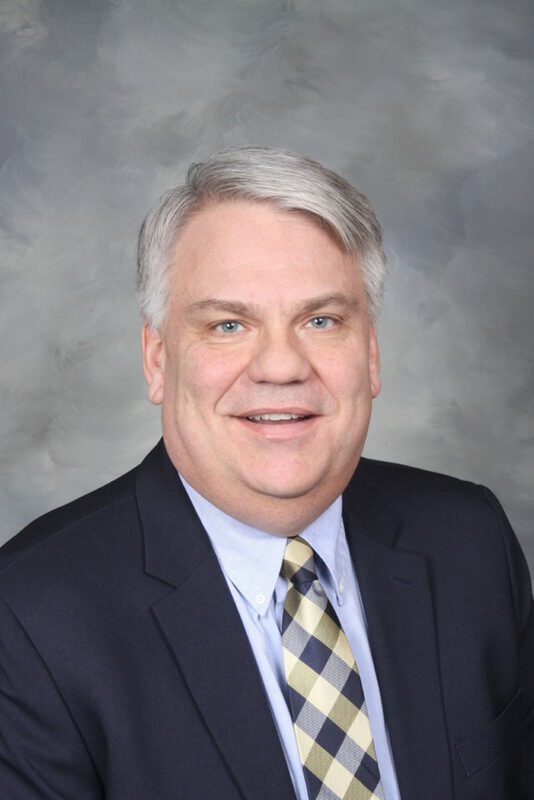 Craig is a graduate of Leadership Wheeling and is active in many community organizations including the Wheeling Area Chamber of Commerce, Kiwanis Club of Wheeling, and Centre Market Commission. Craig also currently serves on the Board of Directors for the West Virginia Economic Development Council. Craig and his wife Emma reside in Wheeling with their three children.